What is a Wholesale Account? Isn’t Going Gluten-Free Just a Fad? Gluten Free Entertaining & Cooking for the Family? It Can Be Done! 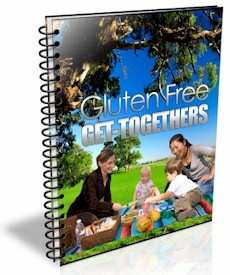 Turn Your Favorite Recipes Gluten-Free! 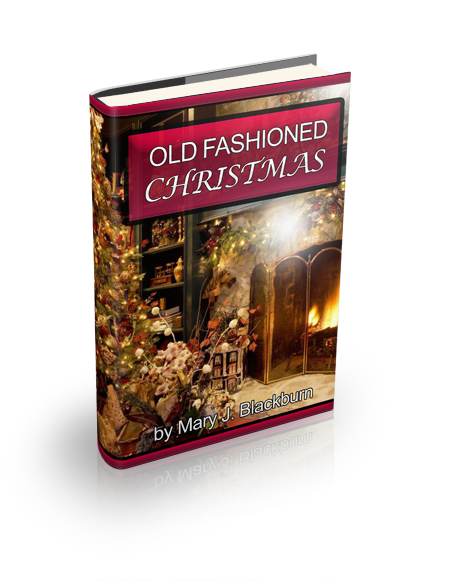 A Stress-Free Old Fashioned Holiday? Yes You Can Have One! It has never been more important to connect with our families than in today's times! Paid Endorsement Disclosure: In order for me to support my blogging activities, I may receive monetary compensation or other types of remuneration for my endorsement, recommendation, testimonial and/or link to any products or services from this blog. 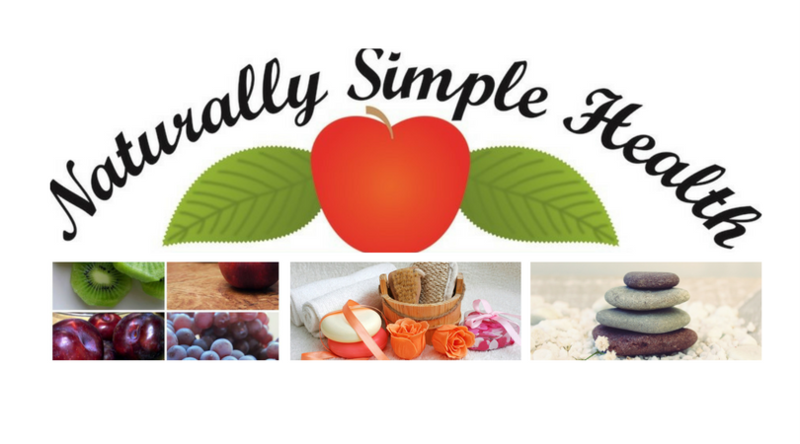 Naturally Simple Health is also a participant in the Amazon Services LLC Associates Program, an affiliate advertising program designed to provide a means for sites to earn advertising fees by advertising and linking to amazon.com. I am not a doctor and the statements on this blog have not been evaluated by the FDA. Any products mentioned are not intended to diagnose, treat, cure, or prevent any disease. Please do not ask me for medical advice. These comments are intended for information purposes only. They are not intended to diagnose, treat, cure, or prevent disease. Some of the items I recommend on my blog are sold on Amazon of which I am an affiliate. This means that if you purchase an Item through my Amazon affiliate account I will receive a small payment from them. The payment will in no way effect your purchase price. The amount I receive is used to help pay the cost of maintaining this blog and I appreciate the help you give me by using my affiliate site.